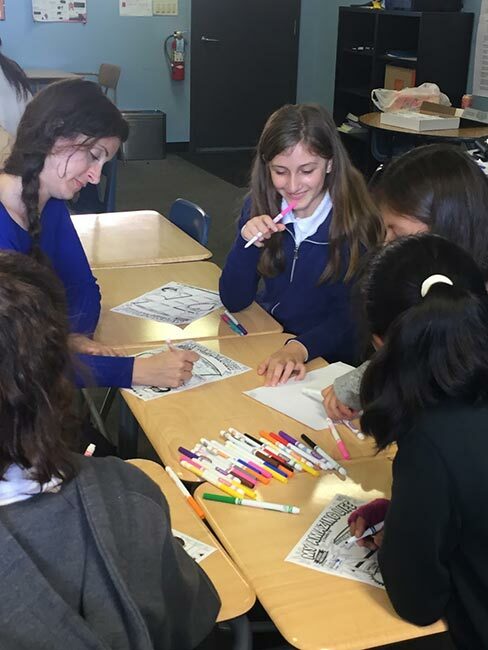 EmpowHer Girls Academy is a girls-only, school-based program, that is taught as an enrichment or elective class for 7th and 8th graders. 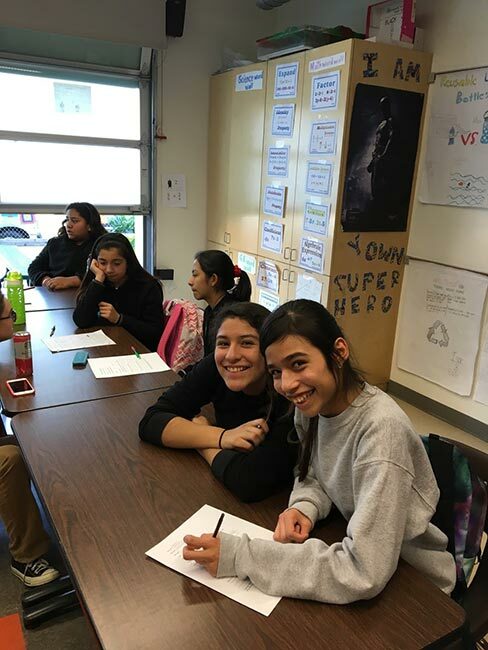 The EmpowHer Girls Academy class is taught by credentialed counselors and teachers using a social and emotional learning centric curriculum. 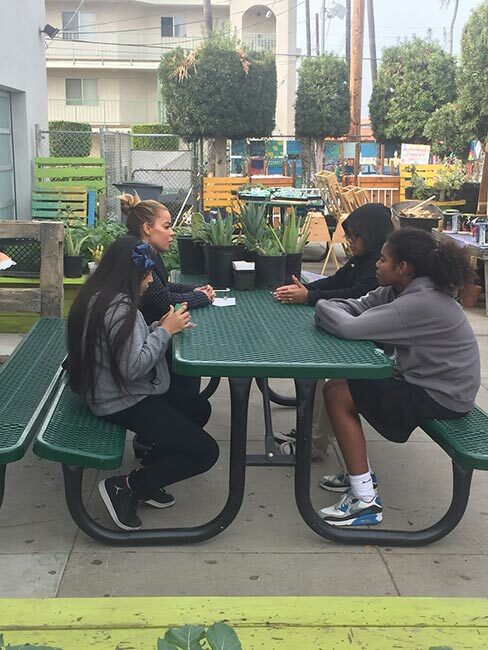 The curriculum is designed to build character, confidence, capabilities and career-readiness. 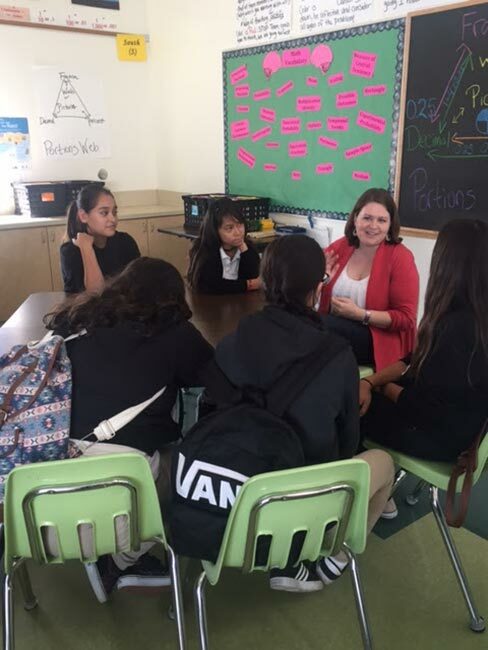 Professional and business women serve as mentors, they expose EmpowHer girls to careers in a multitude of industries and build positive relationships which result in EmpowHer girls feeling supported and encouraged to set and achieve personal, academic and career goals. 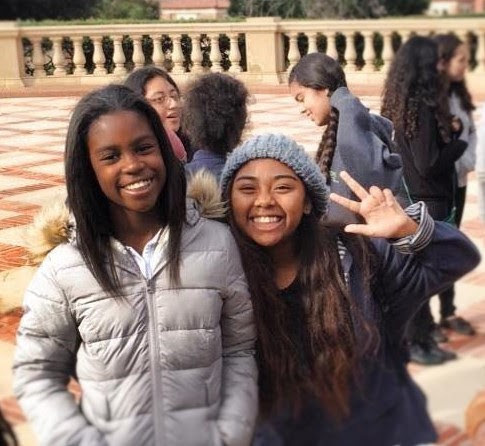 EmpowHer Girls Academy Program has four focus areas: confidence, character, career and capability. 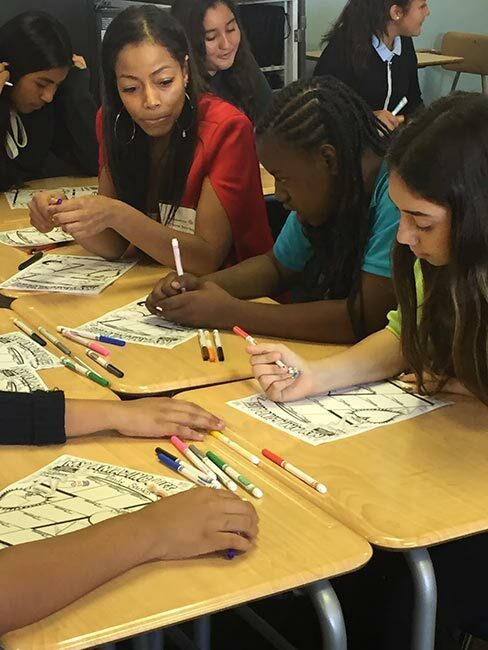 Confidence – girls are taught self-esteem with an emphasis on recognizing their value and worth. Character – concepts and skills are taught that focus on character building and helping girls deal with the issues that lead to dropping out of school. 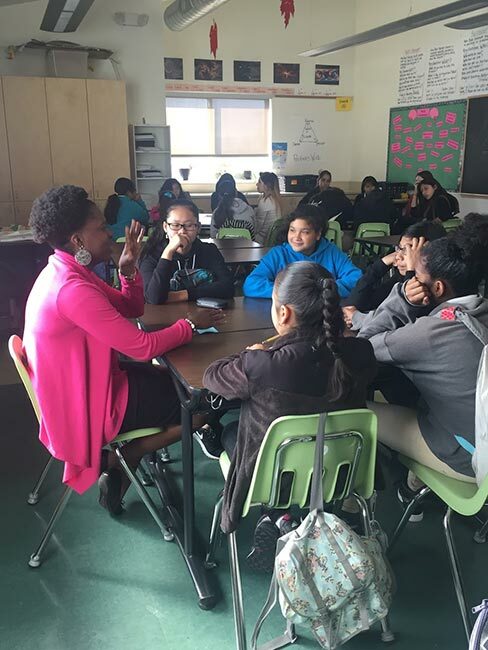 Career – professional women from diverse backgrounds and careers serve as mentors for EmpowHer girls, providing them with the needed encouragement and vision of success. 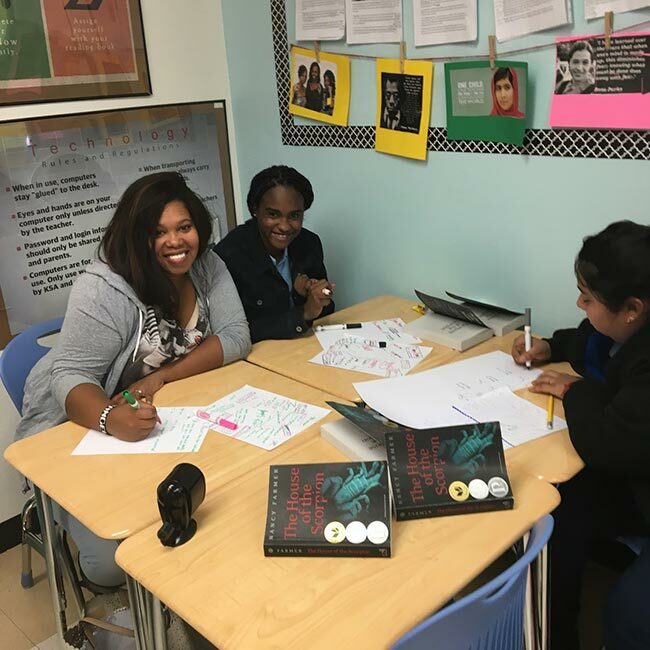 Capability – academic achievement is supported by new tools and discussions that aid in improved motivation to learn and succeed. Skills for decision making, problem solving, conflict and relationship management help the girls navigate more effectively in their daily lives and build a foundation for their futures.